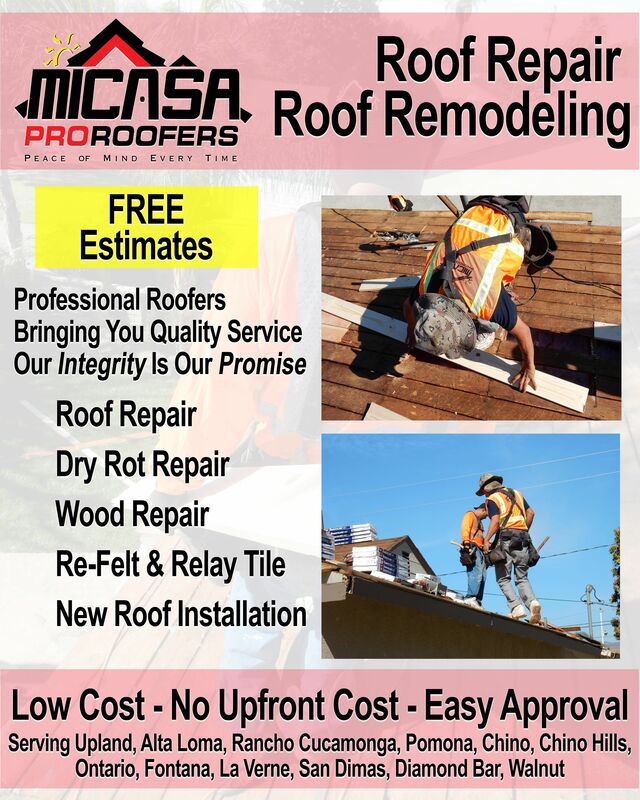 HAVE A OLD ROOF??? WE CAN HELP YOU WITH THAT! !